Each of our quilts are one of a kind and have been lovingly made by Mom & Me Quilting Co. Please visit our 'caring for your quilt' post for complete care instructions. 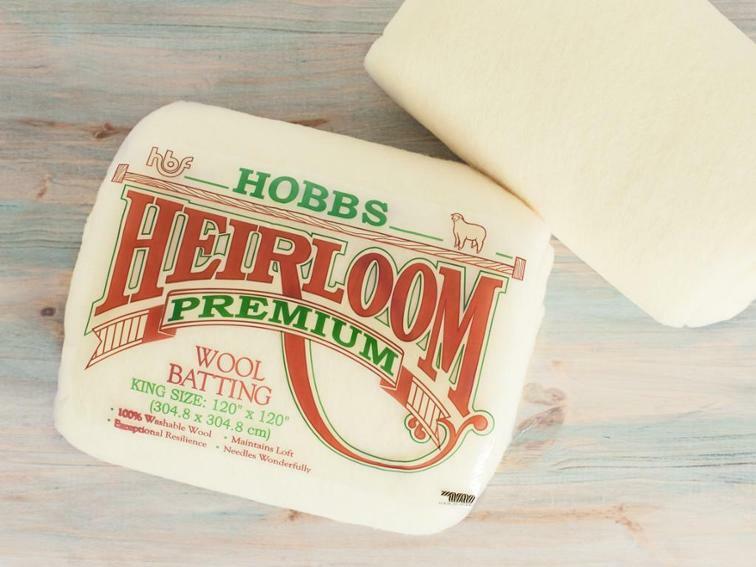 Heirloom® Premium 100% Wool is one of our most sought after battings due to its soft and luxurious feel. It needles wonderfully, maintains loft and has exceptional resilience. All the threads and quilting notions you need to perfect your project!